Holistic Pediatrics and Family Health combines Dr. Steinecker’s more than 35 Years experience as an adult Neurologist with special training in Osteopathic Manipulation and Child Development. Our goal at Holistic Pediatrics and Family Health is to provide adults and children with a holistic hands-on approach to health issues in the hope of avoiding drugs or surgery. 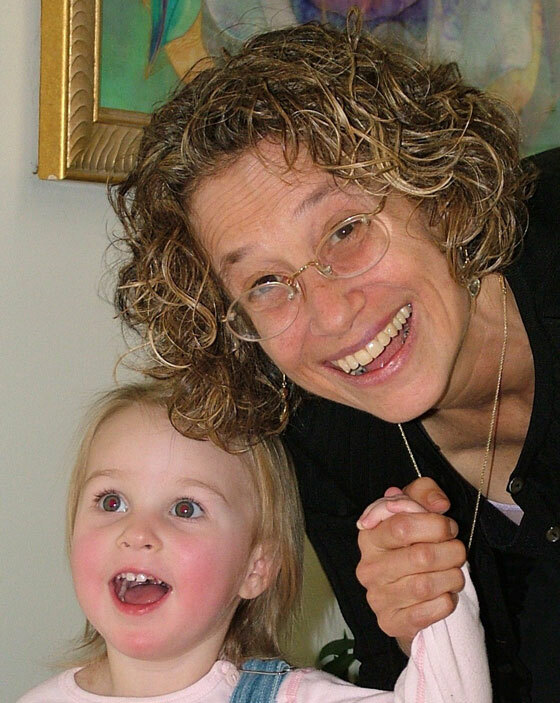 Devorah Steinecker, DO has over 35 Years experience as a Neurologist with special training in Child Development and Osteopathic Manipulation. This combination of skills gives her a unique insight into the challenges of her patients and the ability to provide relief in the most perplexing situations. Concussions often result in lingering symptoms which can be treated favorably by Osteopathic manipulation in the cranial field thereby reducing headaches, dizziness, hearing and visual disturbances, brain fog and fatigue. Premature infants can exhibit newfound vitality and increased interaction in response to Cranial therapy as well as increased appetite, less reflux and better sleep patterns. Children, including those with special needs, often experience more rapid neurodevelopment in addition to decreased anxiety and increased organizational skills. Many medical conditions such as cardiac, digestive, immune and neurologic can be affected through the healing of the brain and nervous system with Osteopathic manipulative treatments. As a Neurologist I have found Osteopathic Manipulative Treatments (OMT) the most valuable method of treating the brain and the body. The list below reflects the wide variety of health problems that can be helped in both children and adults. Each one of them can be explained by the adage, “Structure affects Function and Function affects Structure.” Recent scientific research has shown a direct link between brain health and the immune system as well as emotional and cognitive well being. Thank you for selecting Holistic Pediatrics and Family Health. We currently are accepting new Adult and Child patients. Weekend appointments are available as well as weekday times. Dr. Steinecker is happy to speak with you if David can’t answer your questions to make sure you are in the right place for your path to health.